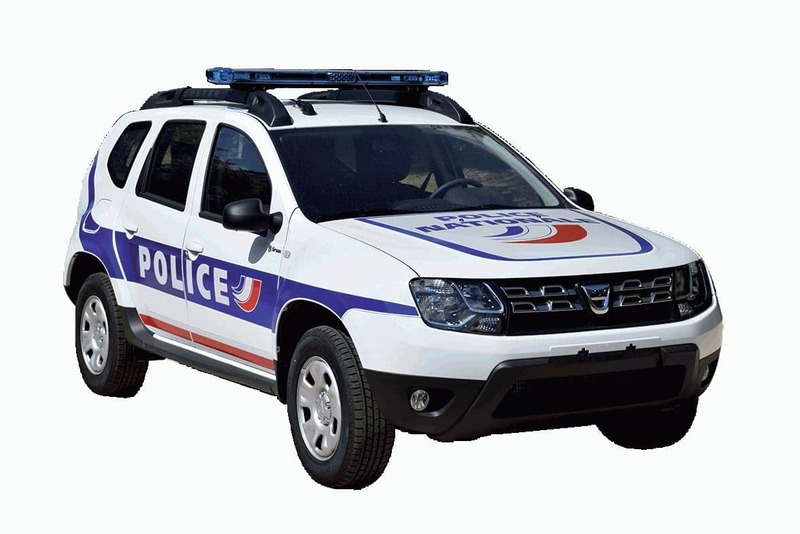 MERCURA is the French Leader in Light and Audio Signalling for Emergency Vehicles. 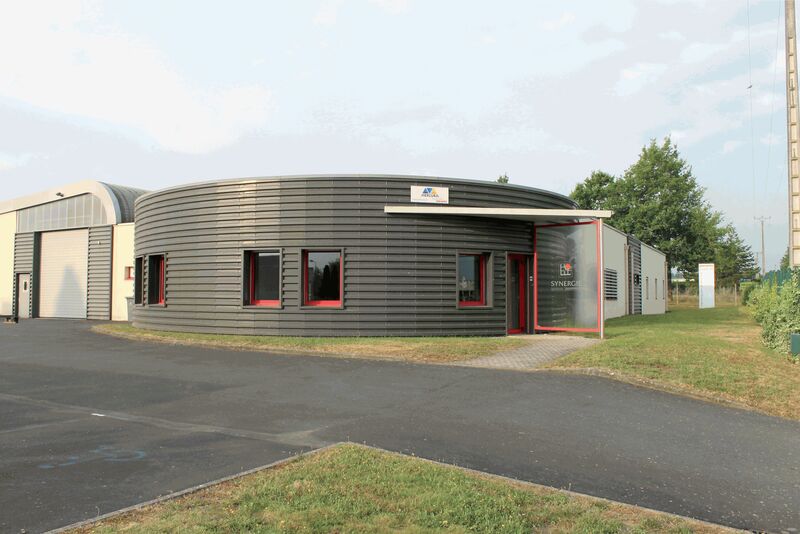 We ensure the conception, manufacture and marketing of our full product range in France and abroad.From Electric and Electronic Task Management systems for specialist vehicles to their light and audio signalling, as well as in Preventive Traffic Control Systems, innovation is at the heart of our culture. Partner to the French Ministry of the Interior, the French Gendarmerie, to all French public sector administrations, Local Councils, Motorway Companies, for more than 20 years, we develop our technical expertise and know-how around one main axis : security. Synergie Department Research and development department in electronics, photometrics, audio signalling systems, electric and electronic multiplexed systems for specialist vehicles. 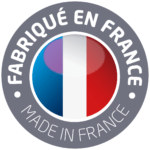 Exclusive supplier for the French National Police and the French Gendarmerie for 20 years.